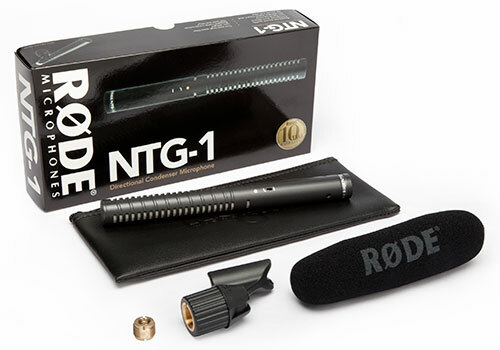 The RØDE NTG1 is a lightweight condenser shotgun microphone, designed for professional applications within the film, video, television and production industries. 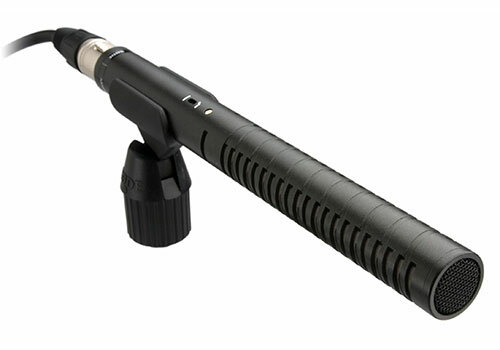 Its full frequency response, low noise and audio transparency make it an ideal film, video, and voice over microphone, while its low weight (105gm/3.7oz) makes it an ideal boom microphone. The RØDE NTG1 shotgun microphone is designed and made in Australia, and covered by RØDE Microphones' industry leading 10 year warranty.